Welcome to the Five Nights at Freddy's Walkthrough where our team of contributors will help you work through the game via a step-by-step tutorial. A Gamewise walkthrough aims to take you all the way through the game to 100% completion including unlockable quests and items. 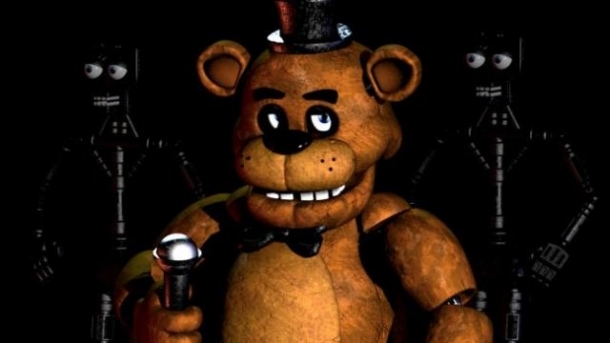 If you are stuck on something specific and are unable to find any answers in our Five Nights at Freddy's Walkthrough then be sure to ask the Five Nights at Freddy's Forum / Community for help and advice in the discussion box below and they will get back to you as soon as possible with an answer! Finally, if you have been playing Five Nights at Freddy's and wish to help other users, feel free to sign up and start contributing! Five Nights at Freddy's is an adventure game developed by Scott Cawthon released on Microsoft Windows. Welcome to your new summer job at Freddy Fazbear's Pizza, where kids and parents alike come for entertainment and food as far as the eye can see! The main attraction is Freddy Fazbear, of course; and his two friends. They are animatronic robots, programmed to please the crowds! The robots' behavior has become somewhat unpredictable at night however, and it was much cheaper to hire you as a security guard than to find a repairman. 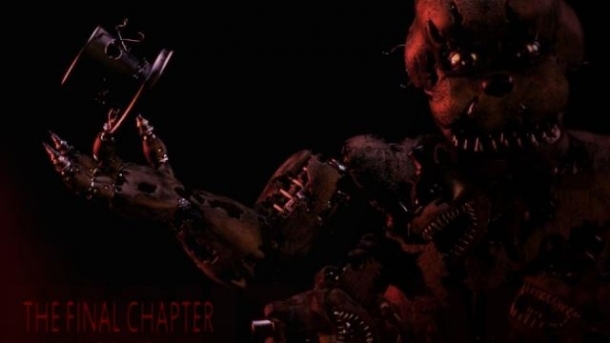 Five Nights at Freddy's Movie Adaptation Rights Purchased by Warner Bros.